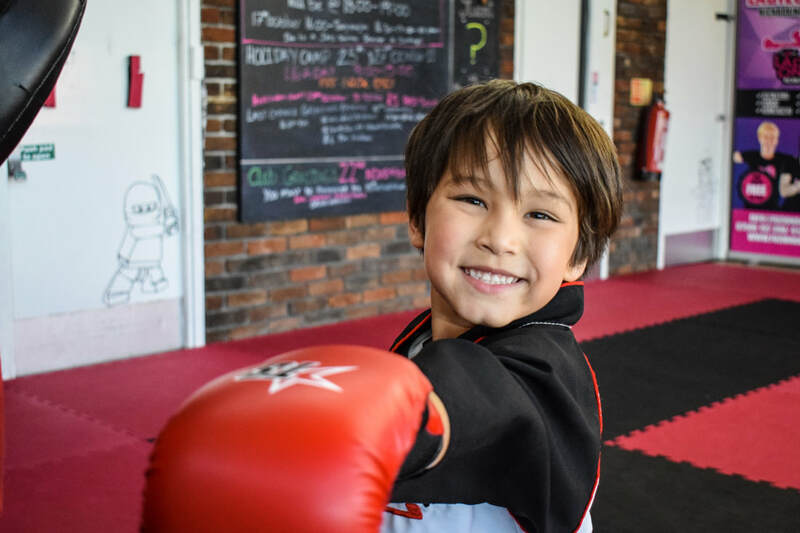 Little Ninjas an age specific martial arts class based in HORLEY, Surrey. 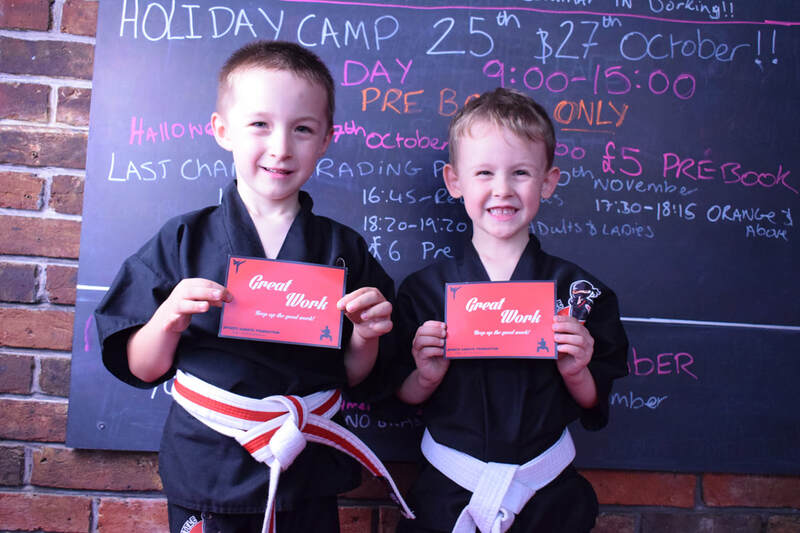 Our Little Ninja program is aimed at increasing confidence whilst following a rewarding martial arts syllabus. The program is focused on Discipline and creating a positive mentality! 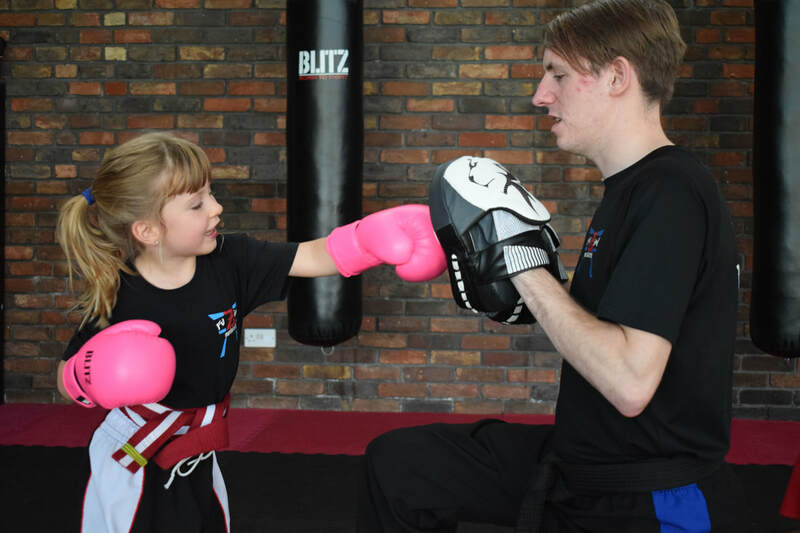 The lessons include martial arts drills, Self defence training in a bully prevention method. Classes held FIVE days a week !